I can’t believe it! It’s almost time for school to start! I always have mixed emotions because I love having my kids home but I love them to grow and learn. My Andie, has already started practice for the high school cheer leading squad. She has to be at the high school at 5:45 am each morning for practice. I’m always going to Walmart, stocking up on breakfast foods that are quick and easy and better for you than a candy bar and soda! She absolutely loves Quaker chewy bars because they are quick to grab and she can have a stock pile in her cheer bag. As a mom, I want her to eat something so she has enough energy, to be able to do what she needs to do and not get hurt! I love to mix up the breakfast routine for school and make things that are delicious and a little different from the normal options. I love to use fresh fruit as much as possible in recipes. Maybe, I can get a little more in my kids diet! 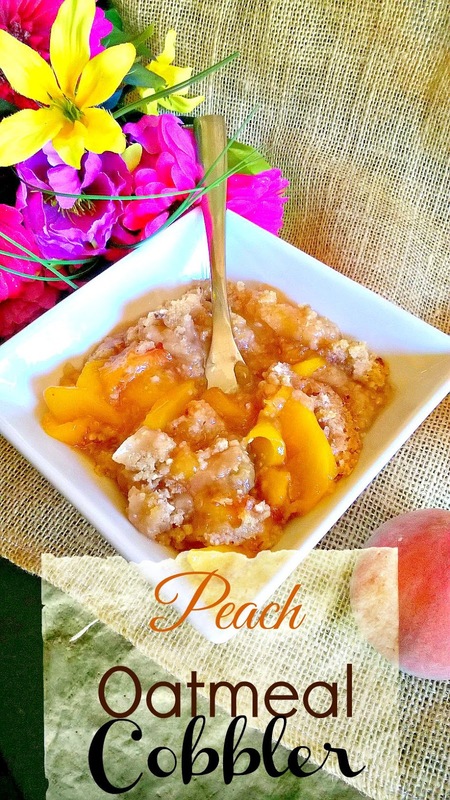 I made this incredible peach oatmeal cobbler the other day and wanted to share it with you! The great thing is that you can make it the night before and warm it up in the microwave for the kids on the run! 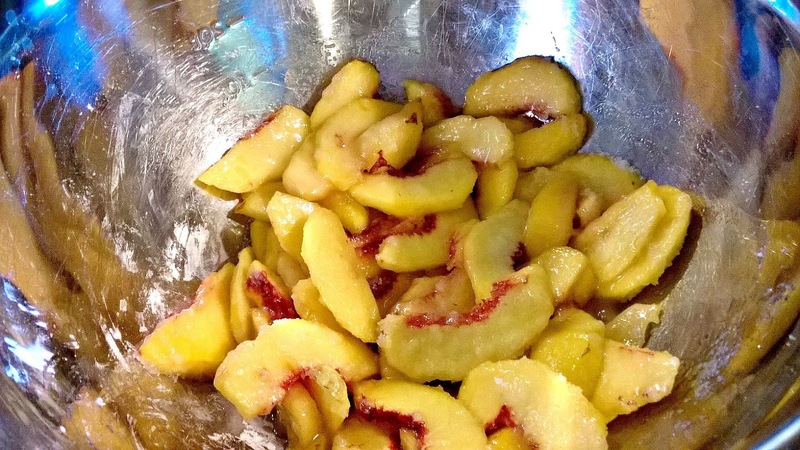 In a bowl, combine cut peaches, corn starch, 2/3 cups sugar, and vanilla. Stir and set aside. In your blender or food processor, combine flour, 1/4 cup sugar, 1/4 cup brown sugar, Quaker instant oatmeal, pecans, salt, and butter pieces. Pulse in the blender until the mixture is coarse crumbs. You can cut it together with a pastry cutter,too. 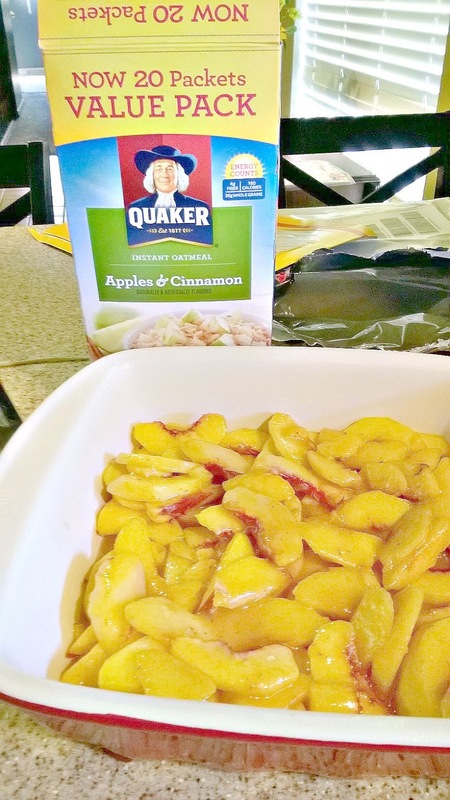 Pour the peach mixture into a 9 x 9 baking dish or a pie pan. Sprinkle topping mixture all over the top. Bake for 25 to 35 minutes, or until the topping is golden brown. Allow to sit for 10 minutes before serving. You can top it off with whip cream. It’s even better the next day! 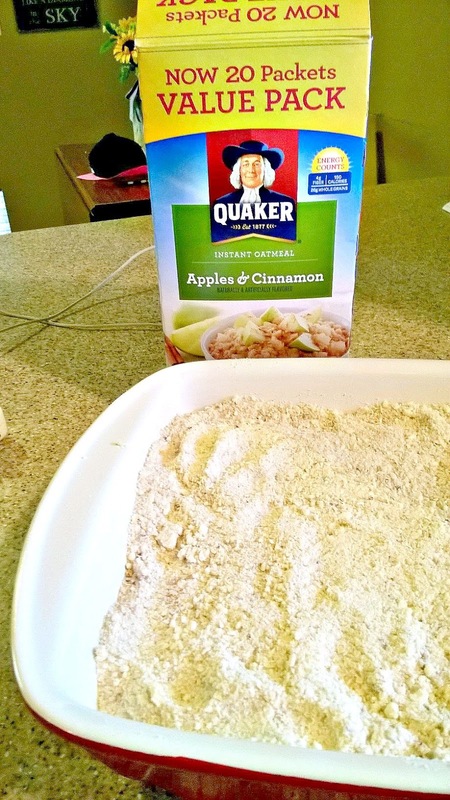 Quaker products help me so much in the morning with getting my kids ready for school, I would love it if you would share with me, what works for you? 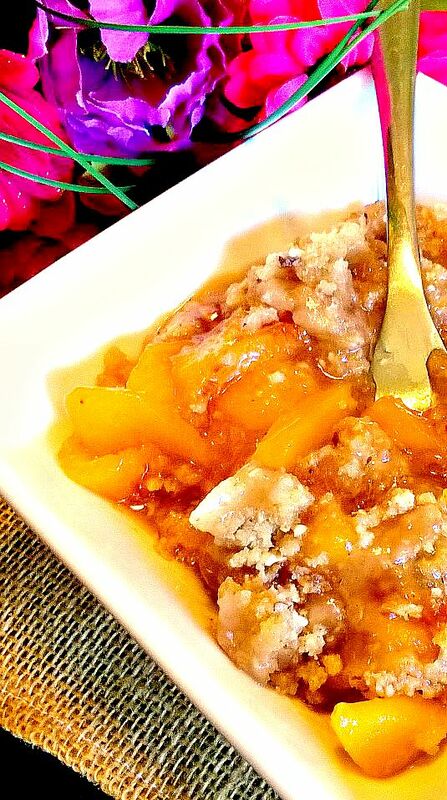 I love cobbler and what a healthy and great combination! love the oatmeal! Pinned and shared and hope you will share it with the Say G'day party underway! 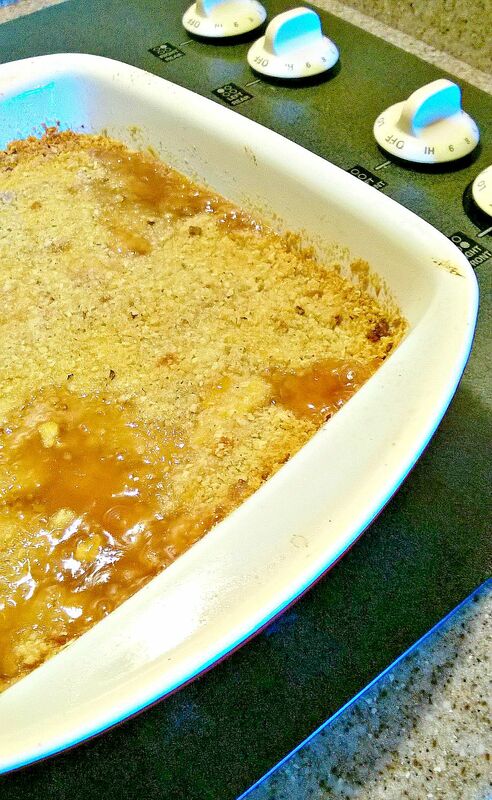 Thanks for sharing this recipe. I always have Quaker Oatmeal and Chewy Bars because of couponing. I will be making this!